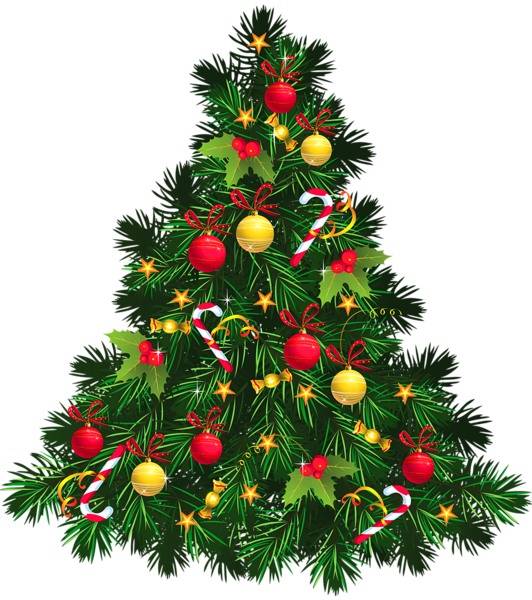 Merry Christmas and Happy Holiday wishes from JUST CONTEMPORARY ROMANCE. Congratulations to 'Kai', the winner in the Christmas Giveaway! 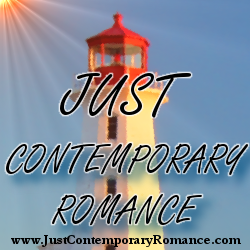 Thank you to the readers who take the time out of their days to stop by and visit the talented array of Contemporary Romance authors who appear here. And thank you those talented authors for writing such great Contemporary Romance novels for us to ogle over! When I was a teenager one of my staple Christmas presents was a gift certificate to Waldenbooks. I would take that certificate and spend hours reading the blurbs of every paperback in the store. $10 could get me 3 books in those days. I can remember being afraid to even read them. They looked so pristine! Have a wonderful holiday! Thanks for all you do. Merry Christmas and Happy New Year! Thanks for the great giveaway and all the wonderful books you highlight. A simple gift... a smile! :) I also like to make something... like an ornament or a card for family and friends... Happy Holidays! Merry Christmas - Decorating our tree brings us so much joy. I love visiting your blog and reading about each author! Merry Christmas to all! My favorite gifts are the simple ones like a hug, homemade cookies, or an amazon gift card. I have to say a gift card is the most excellent gift but it has to serve the receiver's interest. Thanks for the giveaway and Merry Christmas. I love your site and visit it several times a week. Thanks for all your hard work in sharing information about so many authors and their books.